If you liked this show, you should follow Beyond the Airwaves TIP. 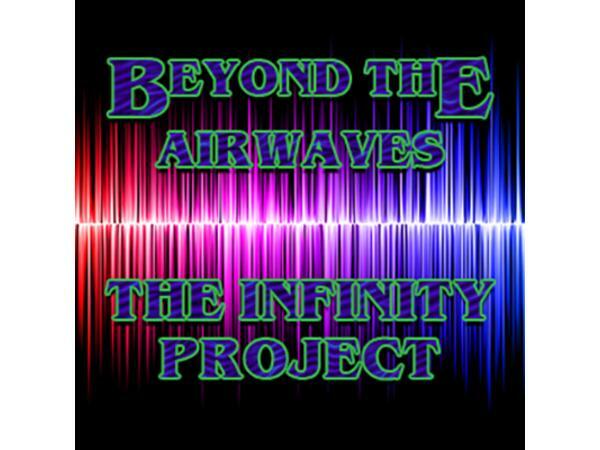 This is Beyond the Airwaves: The Infinity Project, where we go beyond the mainstream media and tackle issues that don't seem so important to the major networks. It's the Thursday Free-For-All, which means we'll have stories that'll get us thinking and reacting...even to the point of using our five rant rockets! We'll have you on your toes during this hour! Visit our official website at http://beyondtheairwaves.weebly.com and don't forget to join in the conversation on the forums located on our official website. We want you guys and gals, the fans, to tell us what's on your mind and what you feel is important to cover, so let us know what you want to hear.